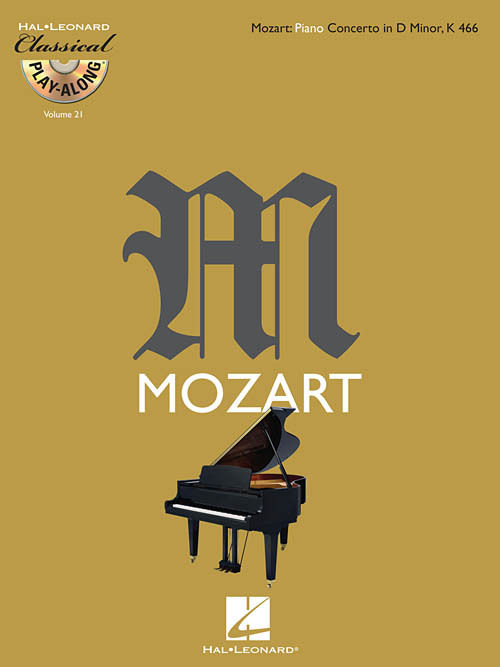 Mozart foi o primeiro compositor cujas óperas nunca deixaram de fazer parte do repertório internacional, e ele se mantem como um dos maiores compositores de todos os tempos. 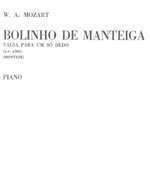 Uma lenda! 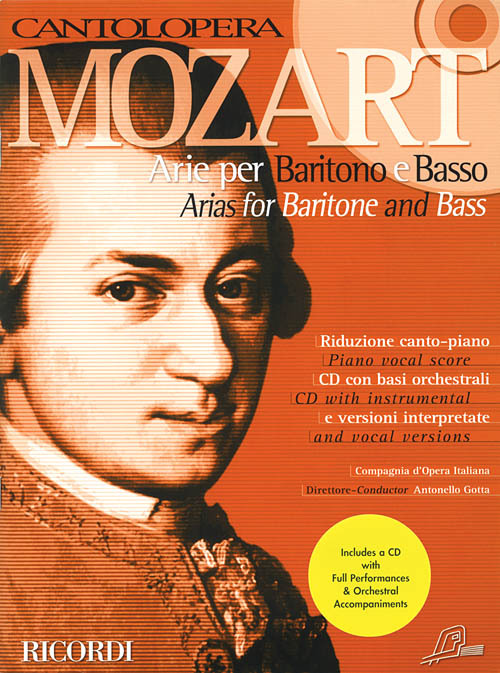 Em todos os seus trabalhos, operas, arias, sacra, ele mostra seu dom maravilhoso, em línguas como o latin, italiano e alemão. 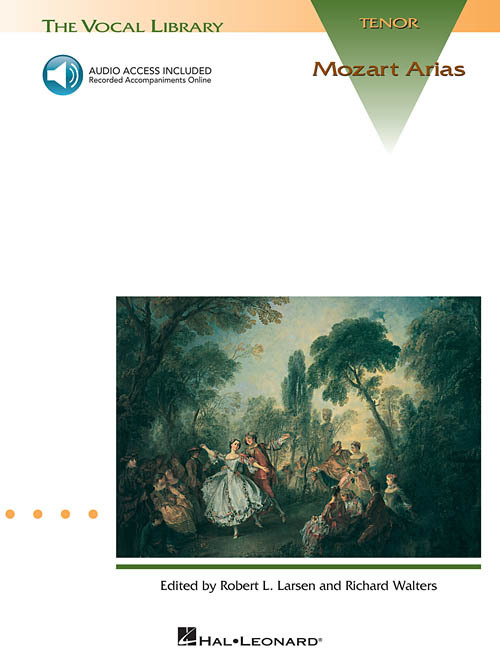 Este livro foca nas grandes óperas e outros trabalhos que envolvem obras menos conhecidas, porém com uma riqueza de detalhes incrível. 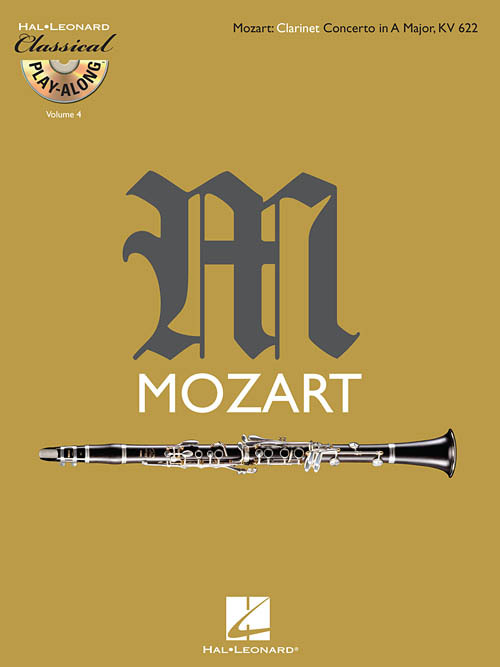 David Hurwitz faz uma análise harmônica completa sobre todas as obras descritas. 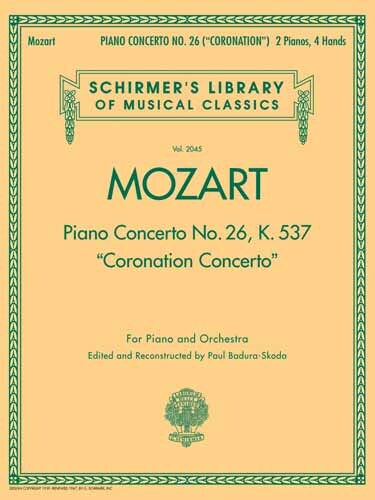 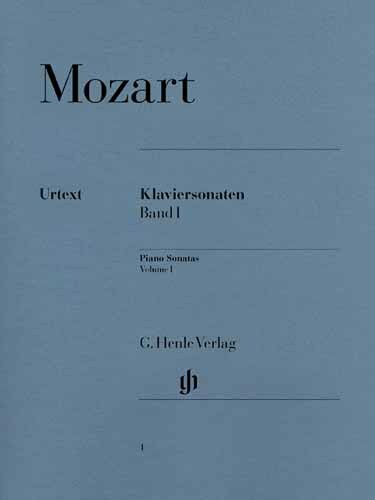 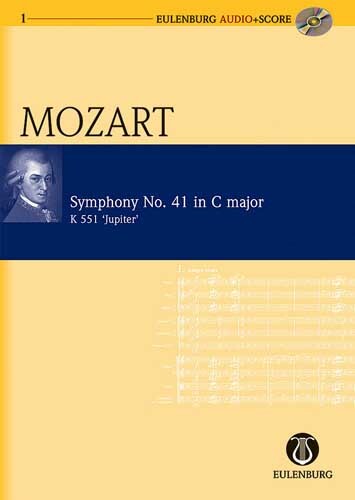 Mozart was the first composer whose operas have never left the international repertoire, and for many he remains one of the finest vocal composers who ever lived. 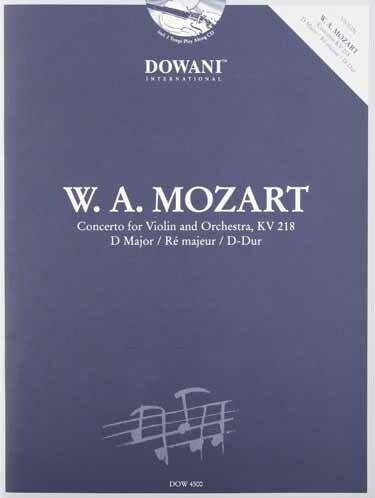 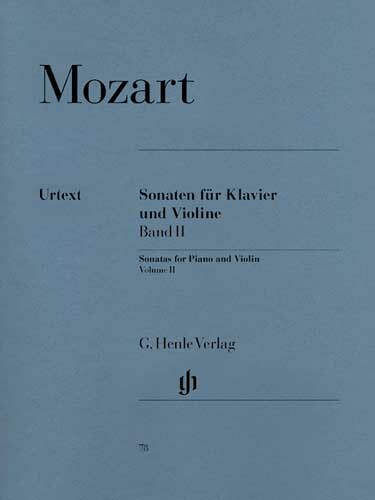 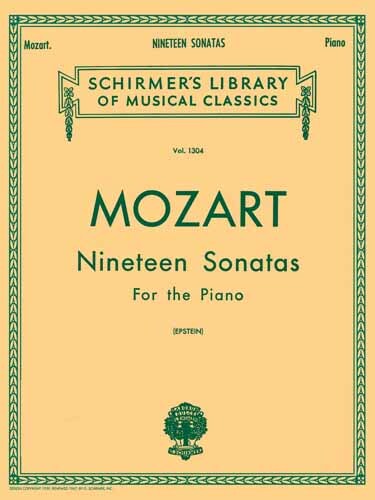 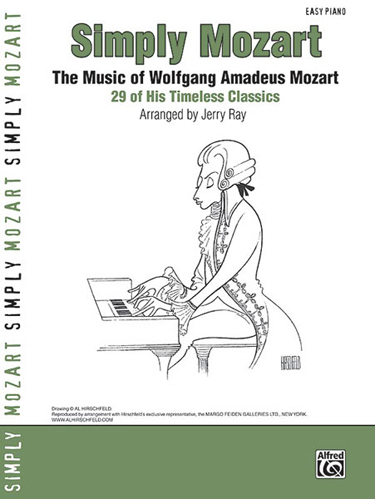 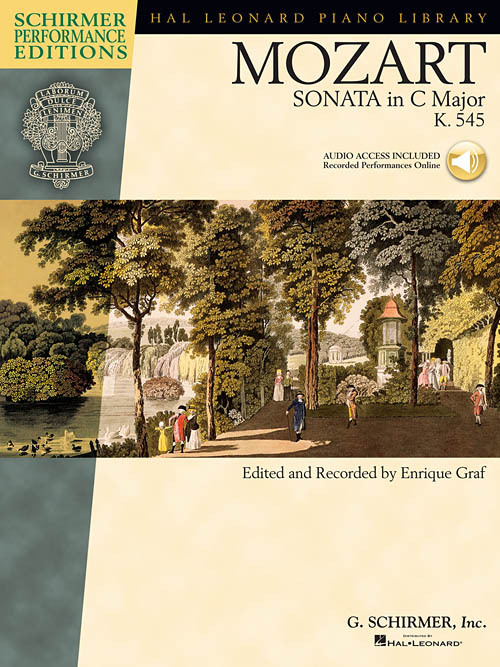 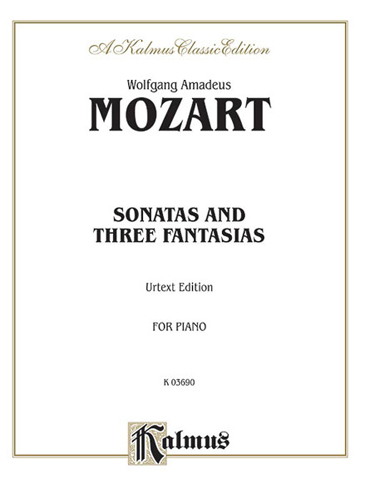 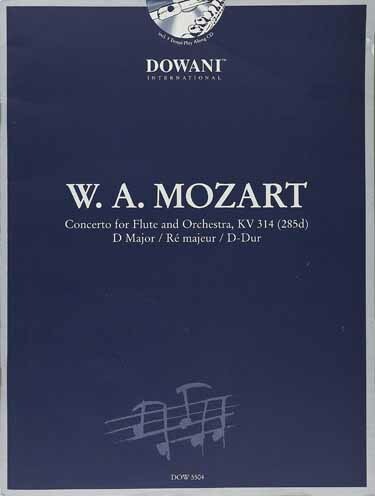 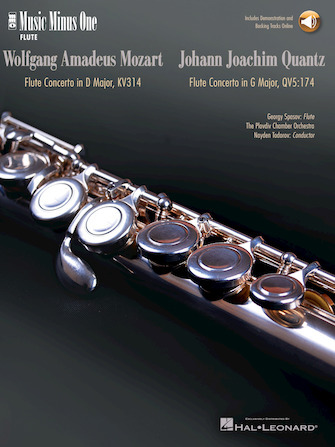 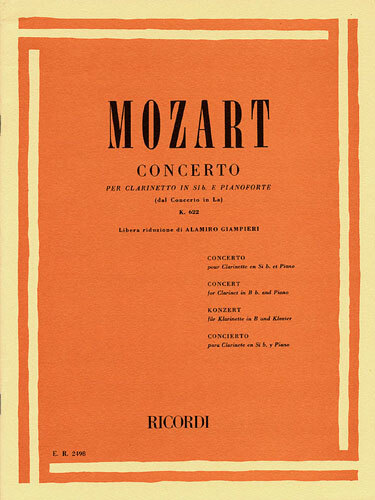 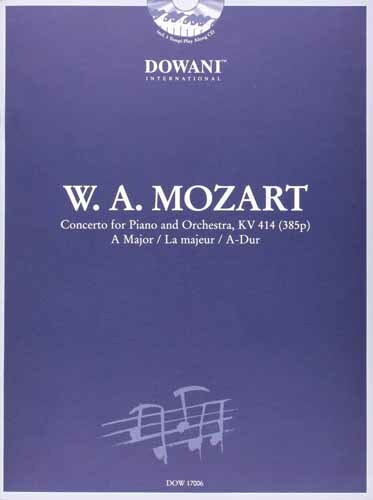 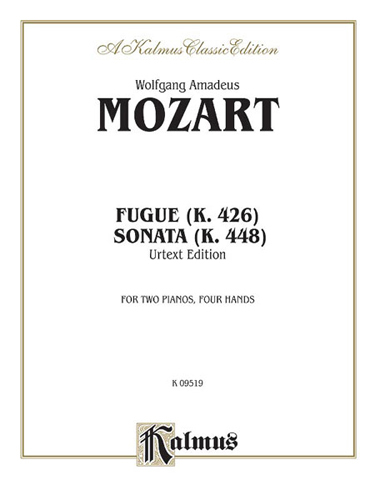 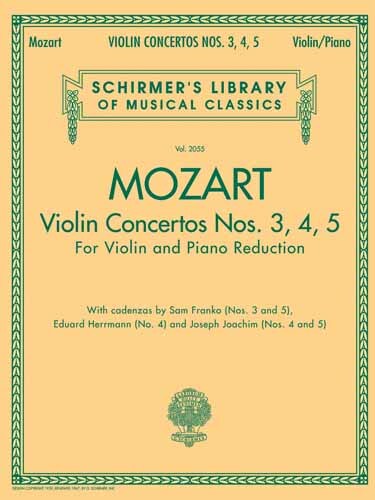 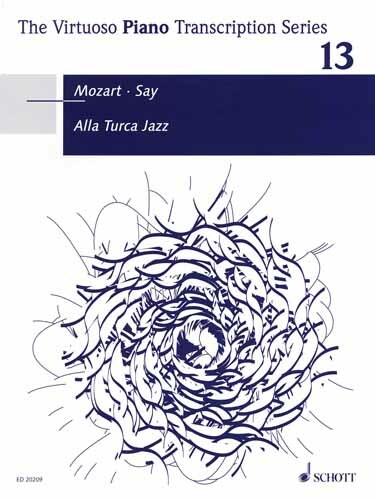 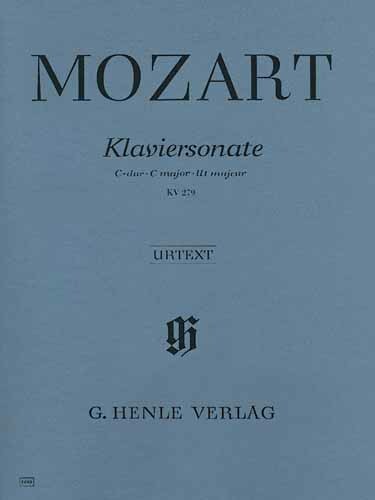 In a sense, all of his music is vocal music, depending as it does on arresting, singable melodies, but in his great operas, single arias and sacred works, Mozart put his melodic gift to work, revealing the subtleties and expressive potential of a wide range of texts in languages ranging from Italian to Latin to German. 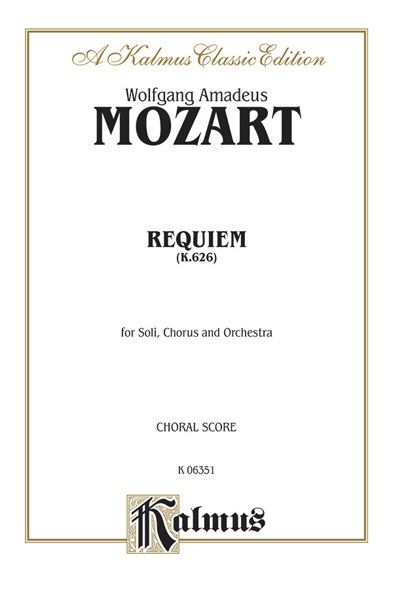 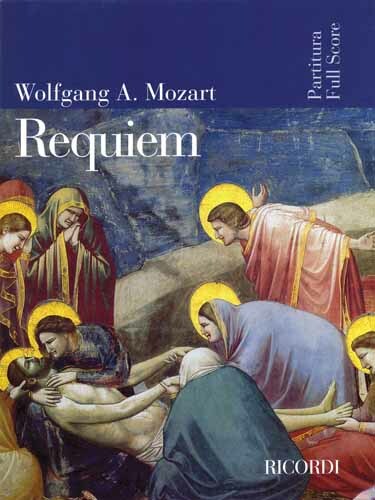 In every case, he created masterpieces, from operas such as The Marriage of Figaro, Don Giovanni, and The Magic Flute to the sacred choral motet Ave Verum Corpus and, of course, the unfinished Requiem, his final project. 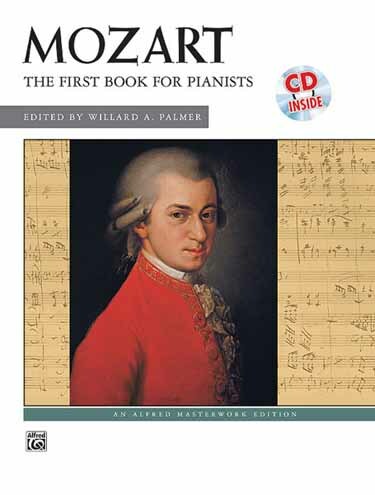 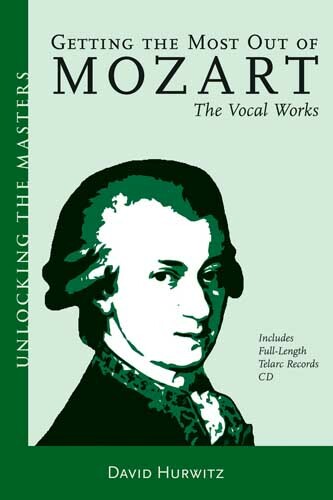 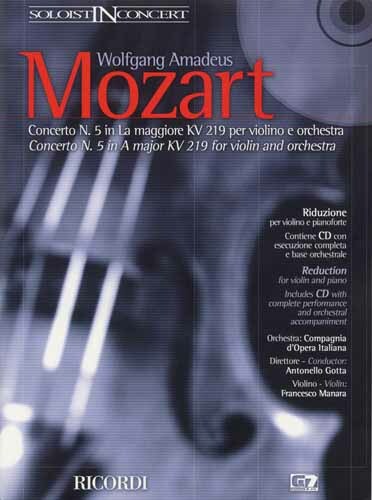 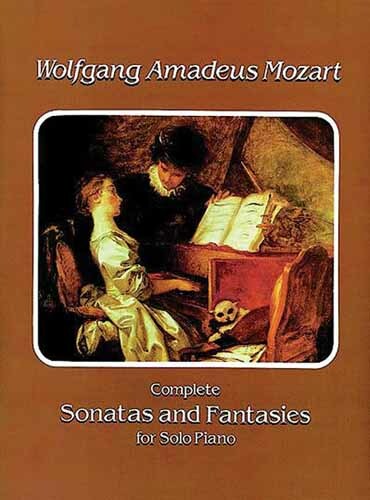 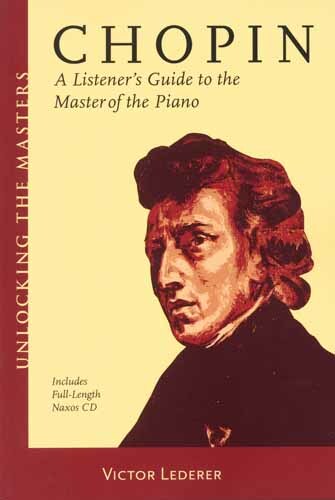 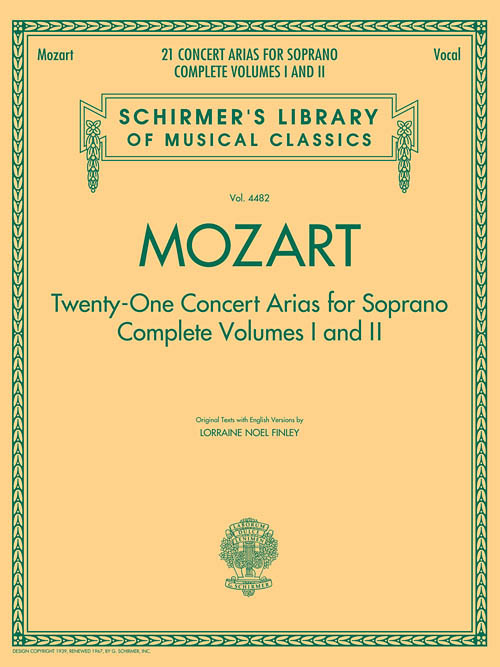 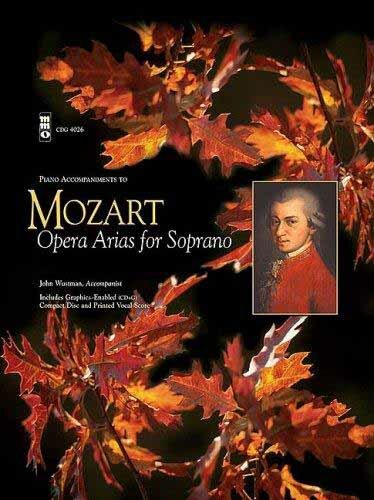 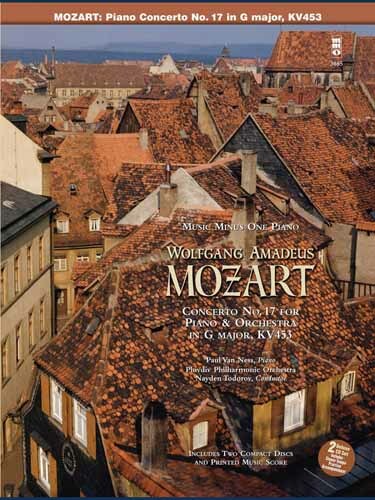 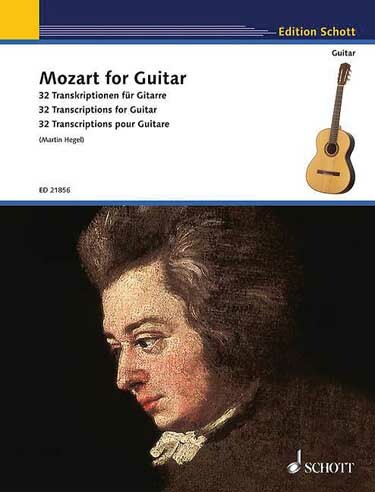 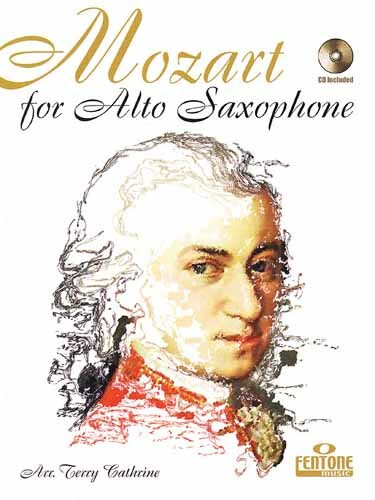 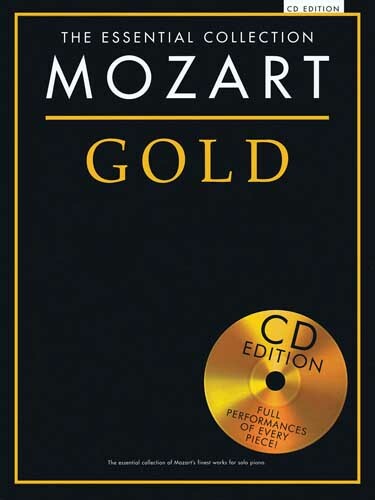 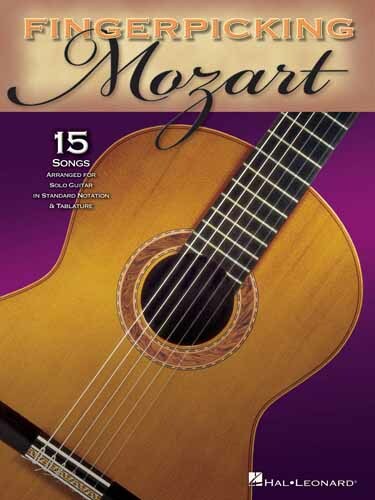 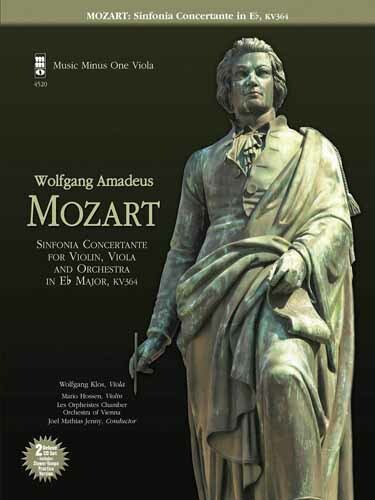 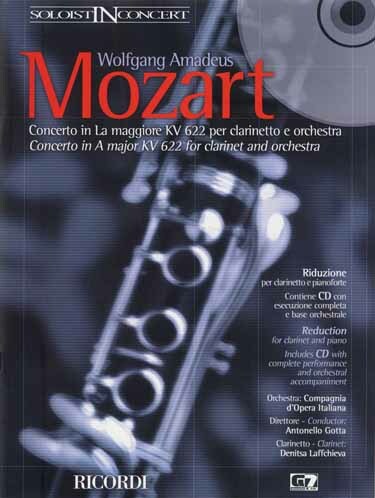 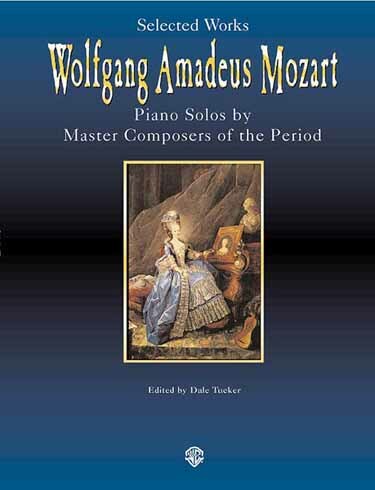 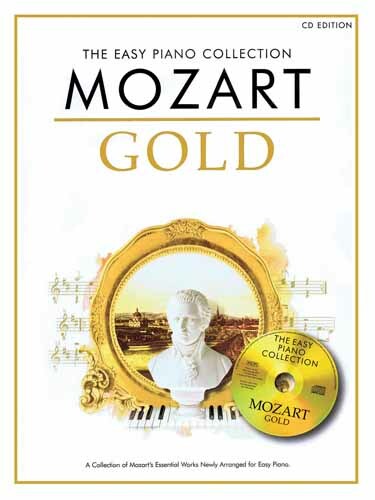 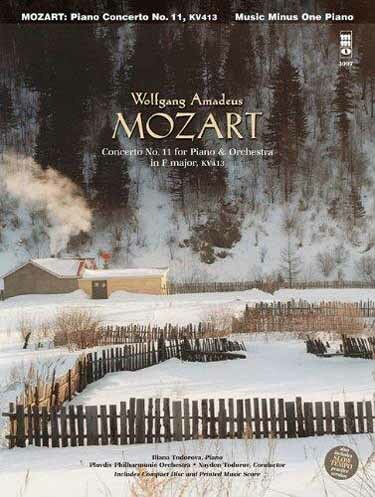 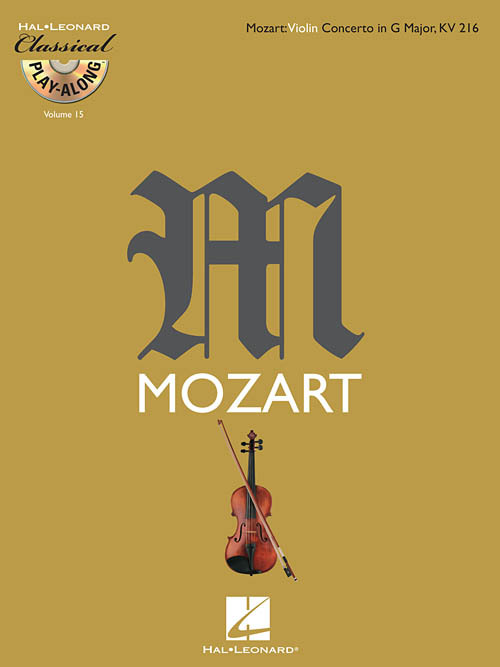 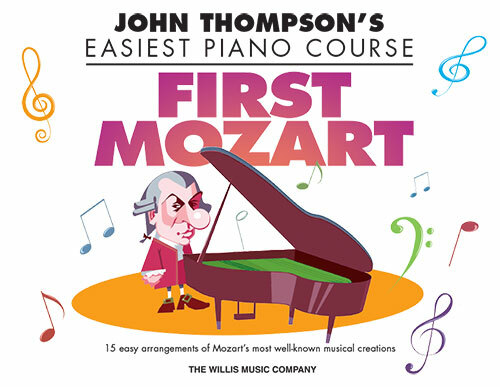 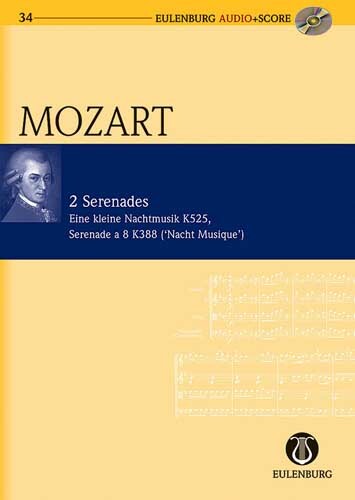 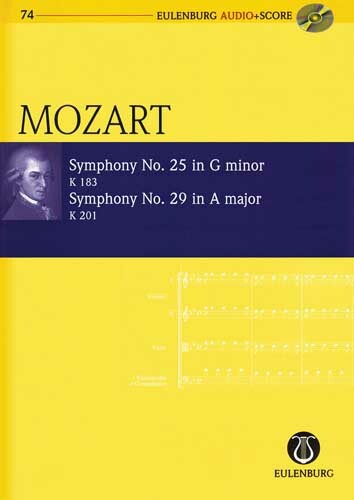 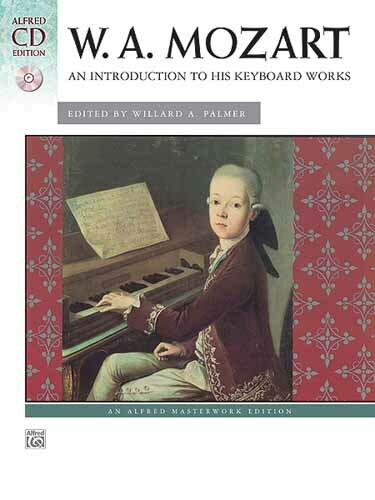 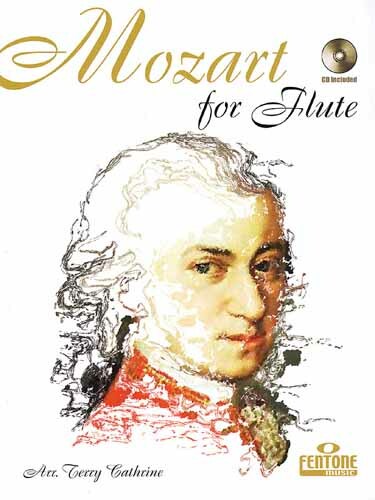 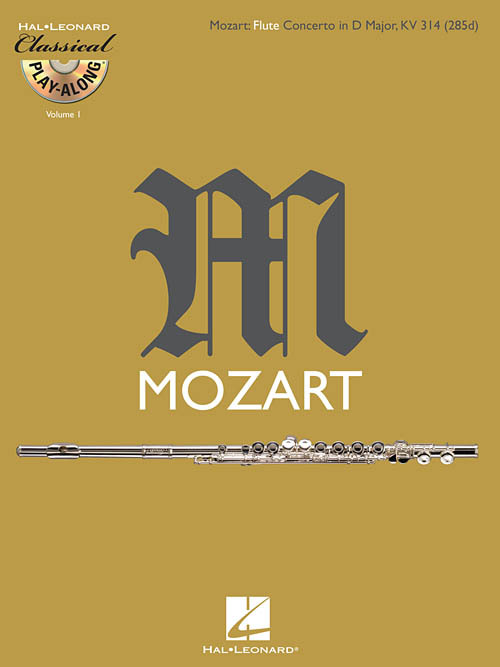 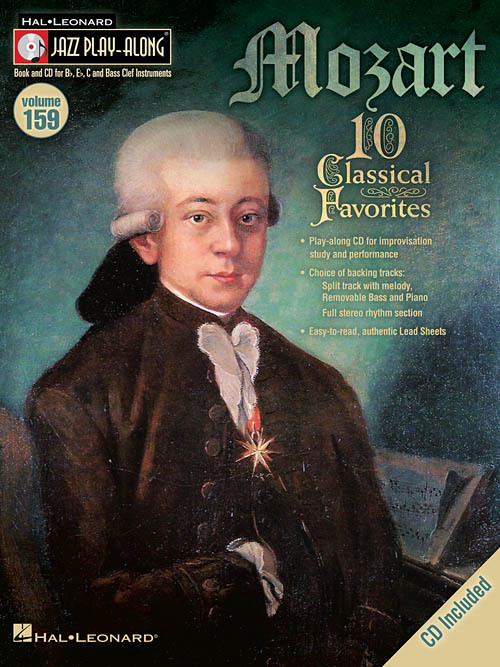 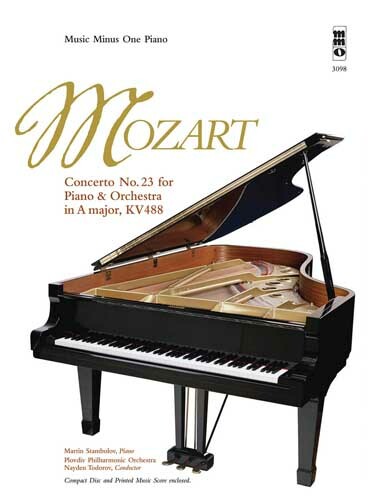 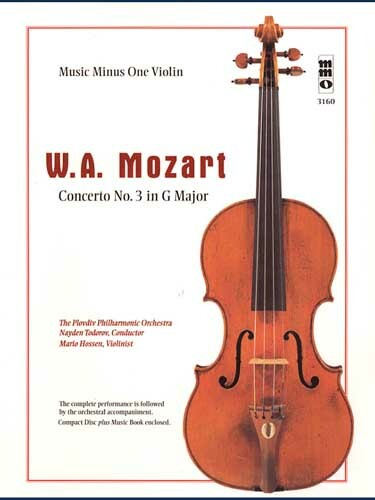 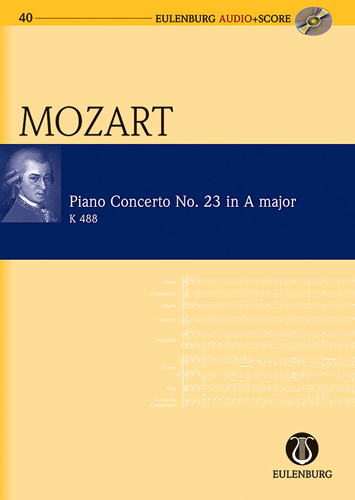 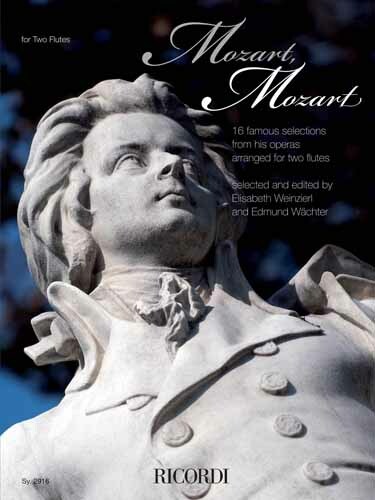 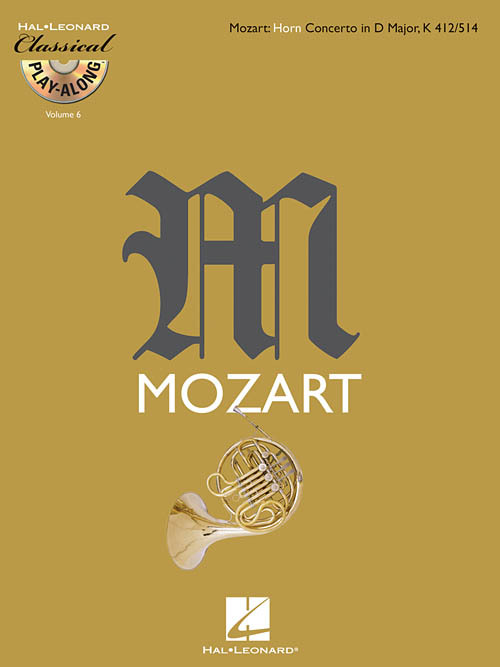 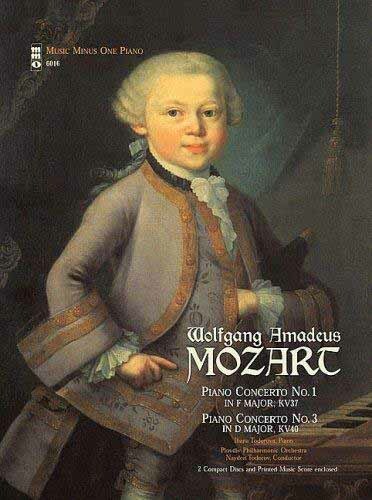 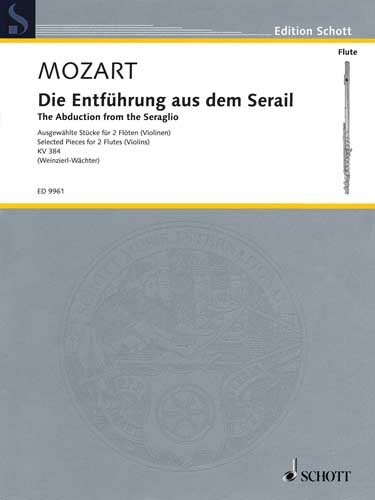 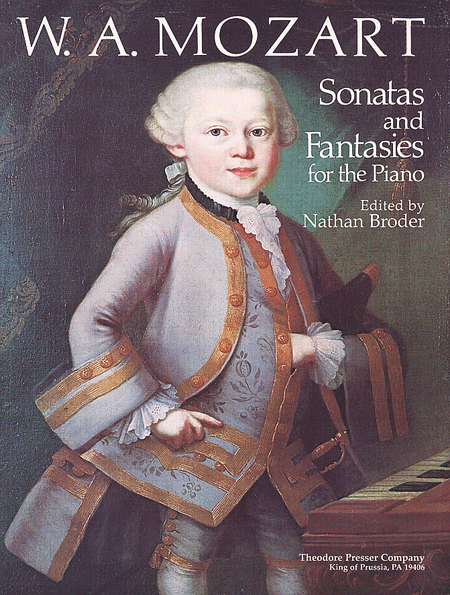 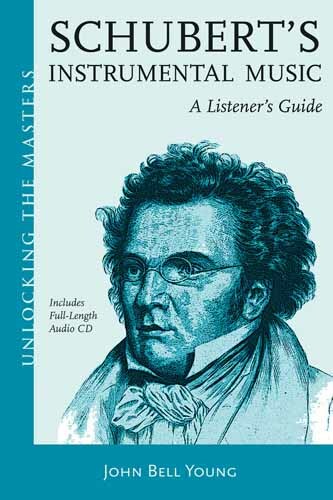 This second Getting the Most Out of Mozart volume in our Unlocking the Masters series focuses on Mozart's great operas and other vocal works, but also discusses numerous lesser-known compositions, from operas he wrote as a child to "insertion arias" for favorite singers or operas by other composers. 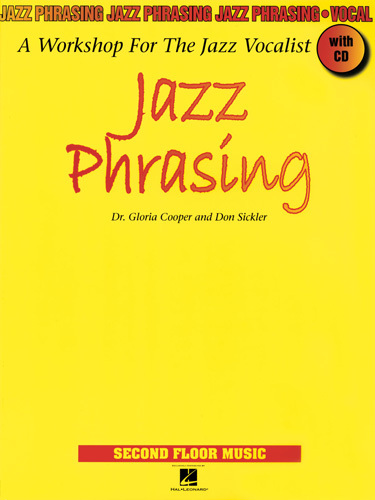 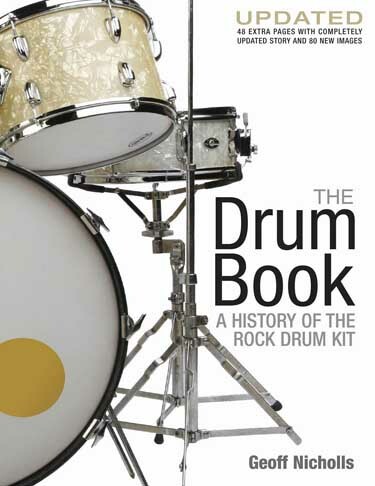 In each case, David Hurwitz describes how the musical setting and choice of instruments supports the text. 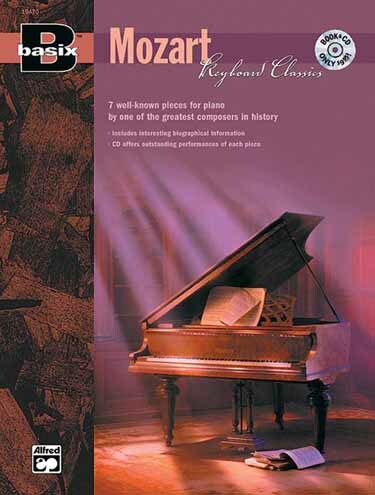 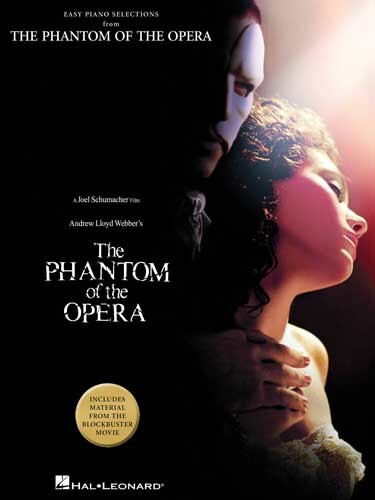 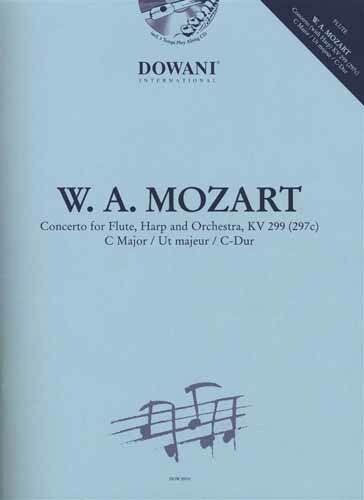 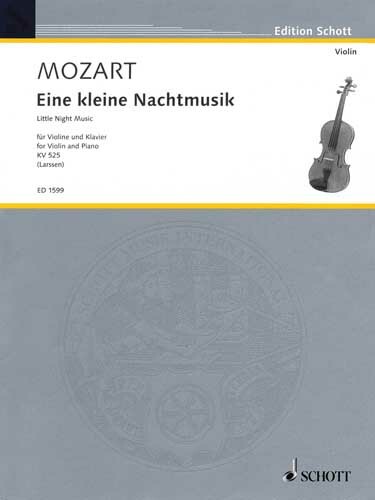 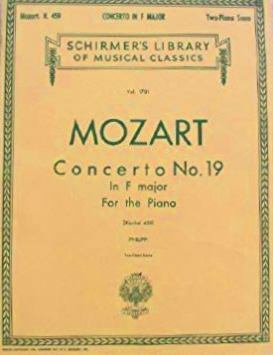 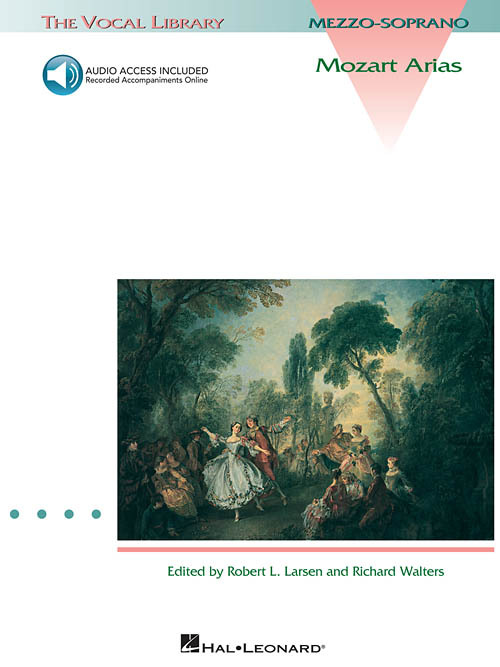 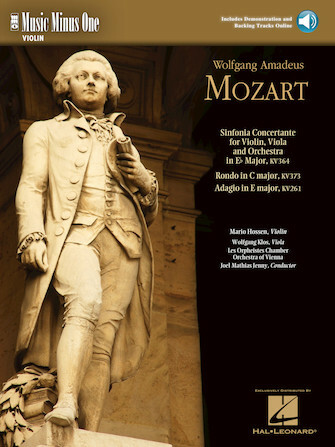 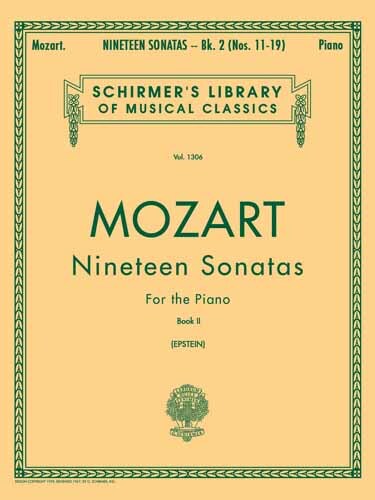 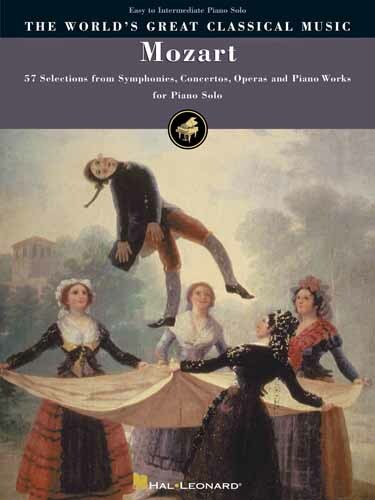 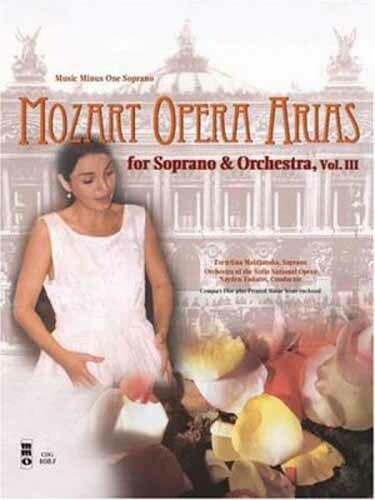 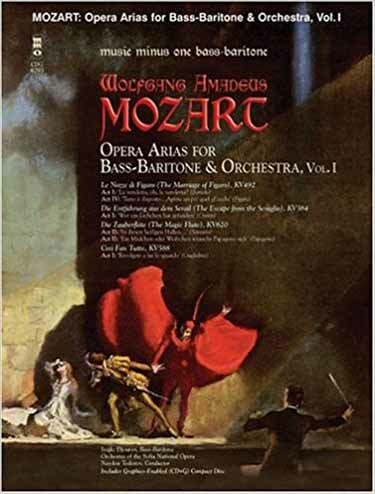 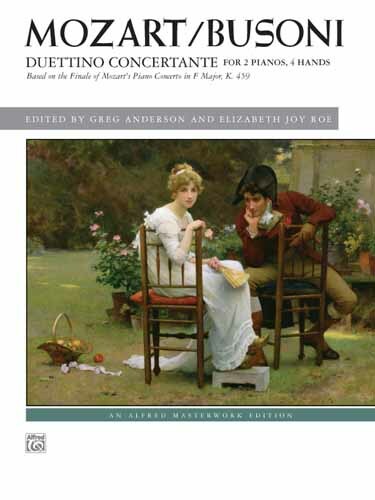 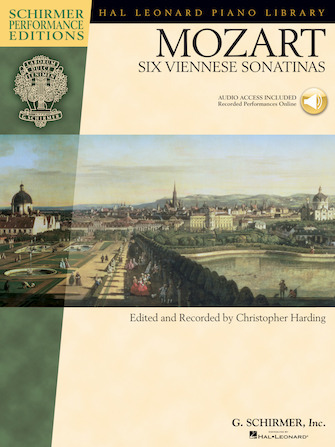 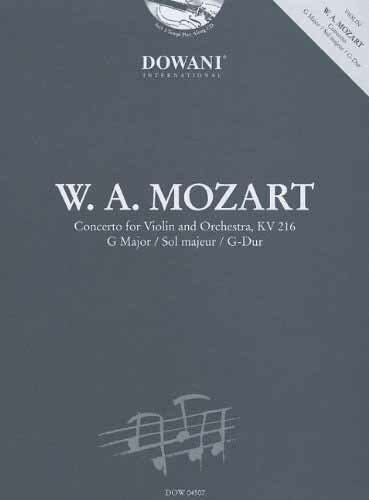 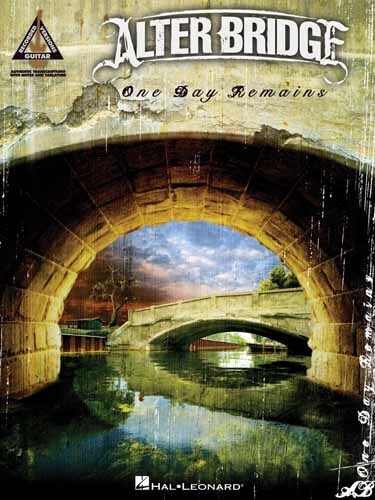 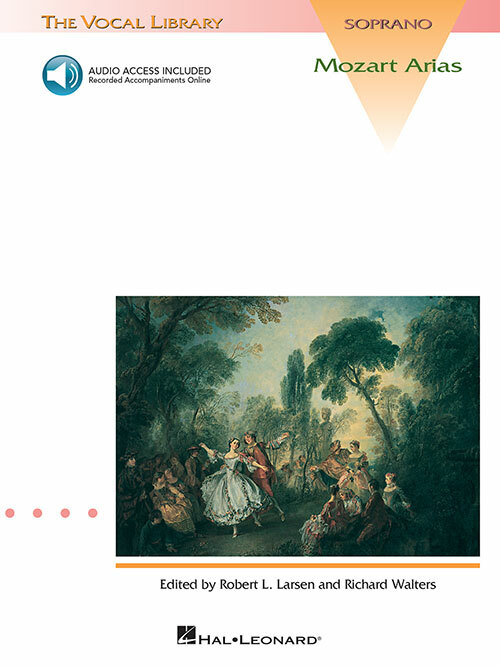 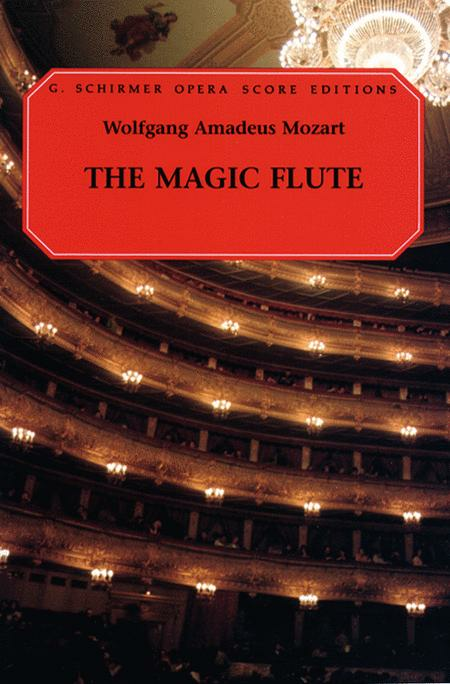 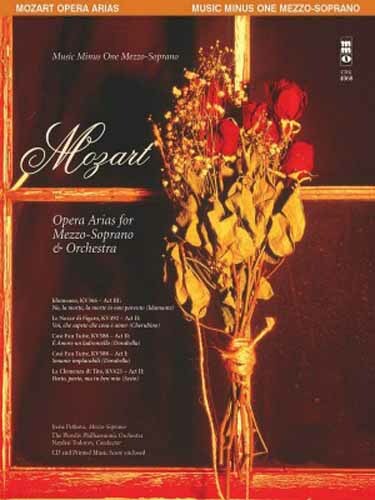 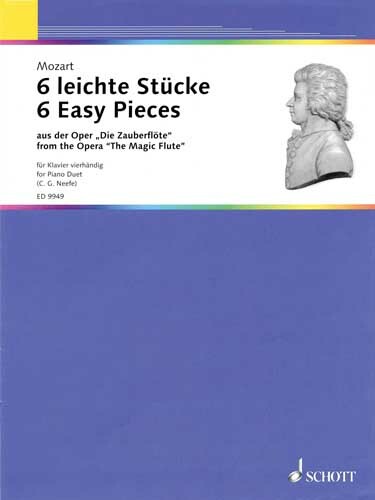 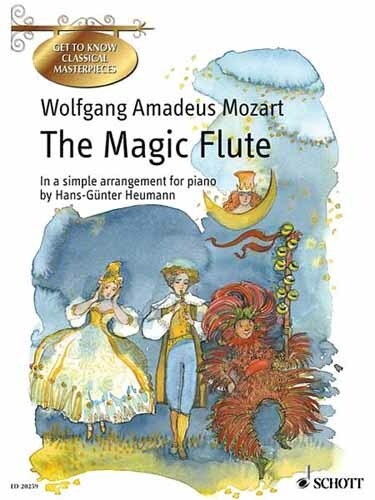 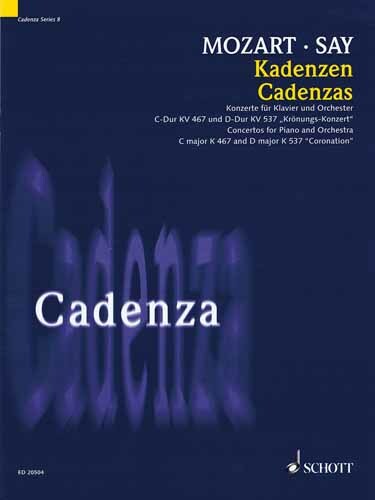 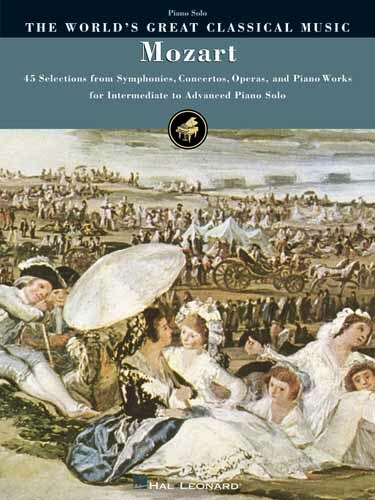 He takes readers through the seven major operas aria by aria, showing how Mozart uses vocal style and orchestration to create believable and moving characters that remain the standard for characterization in music to which all composers and dramatists aspire. 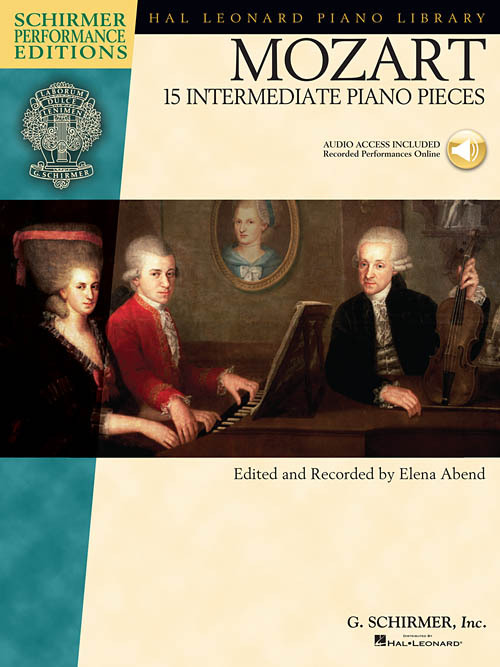 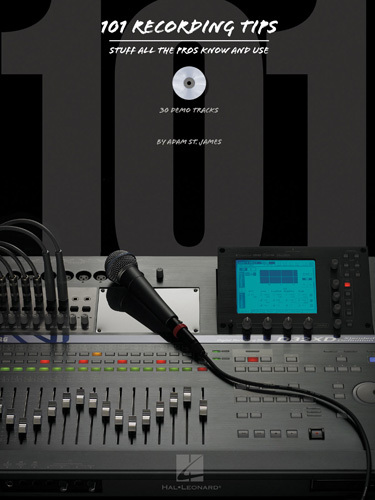 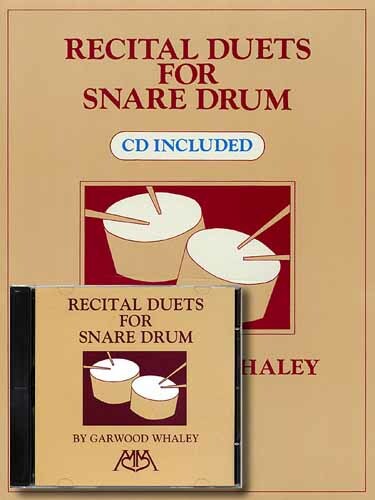 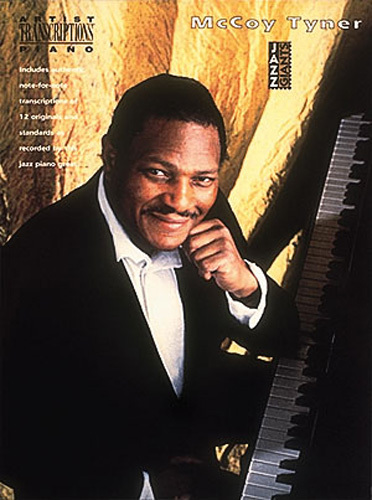 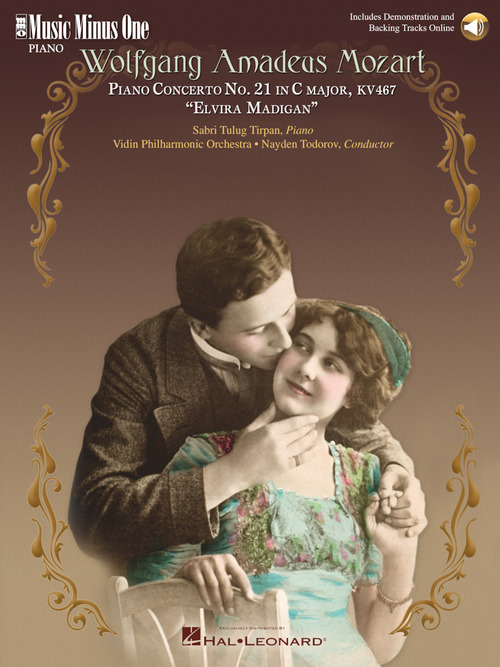 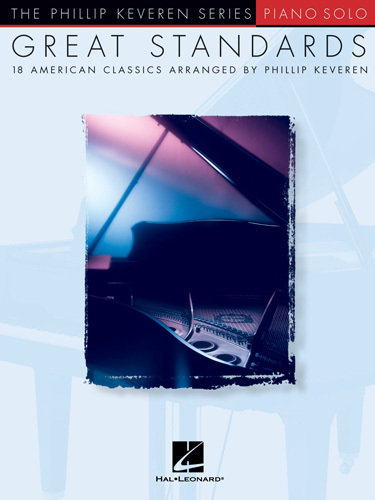 The accompanying CD from Telarc Records includes 14 works.